Established in 1999 by brothers Brian and Kevyn Joy, the property has consistently produced low yielding fruit of exceptional quality. 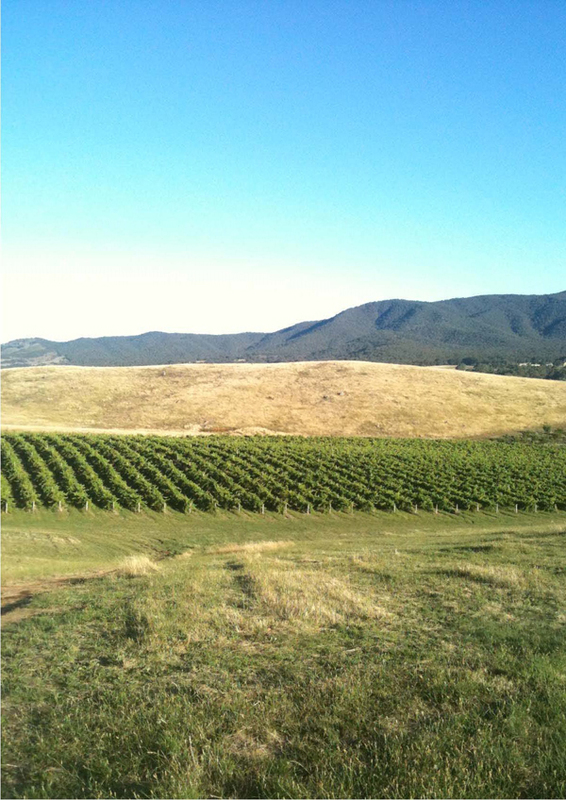 The property is presently operated by Brian’s son Leighton in the winery, and viticultural guru and sheep grazier Graeme Miles. The most exciting challenge at Pyren is the strive for constant learning and the commitment to push limitations. Perpetual room for improvement and a desire to produce a true reflection of the Pyrenees are front and centre.